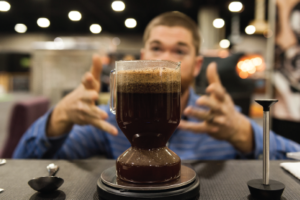 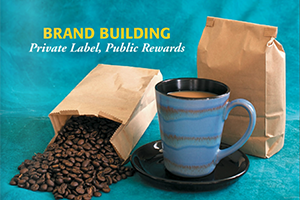 The Specialty Coffee Association of America (SCAA) Expo that took place April 14-17th in Atlanta, Ga., drew 11,000-plus participants (attendees and exhibitors). 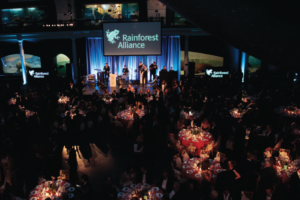 This year’s annual Rainforest Alliance Leadership Summit, held in New York, focused on incentivizing global efforts towards reforestation and restorative land management. 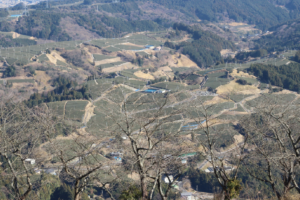 Although well regarded as a leader in agricultural technology, Japan still practices a sensory-focused, labour intensive traditional tea grass integrated process known as chagusaba. 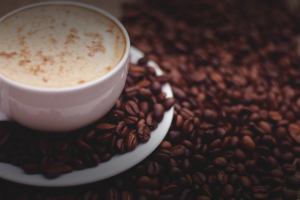 The Re:co Symposium in Atlanta, which was held April 13-14th , prior to the Specialty Coffee Association of America’s Annual Expo (April 14-17th ), addressed key trends and challenges impacting the coffee industry. 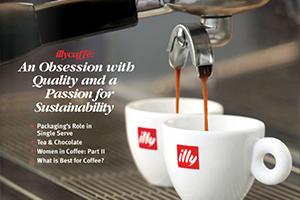 illycaffee: A obsession with quality and a passion for sustainability Packaging’s role in single serve Tea & chocolate Women in coffee: part II What is best for coffee?